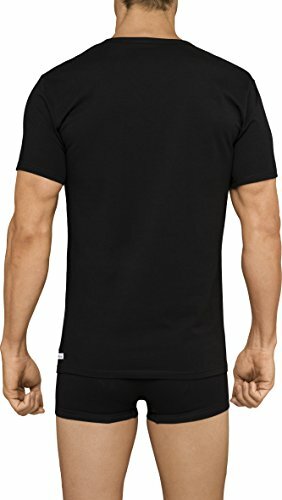 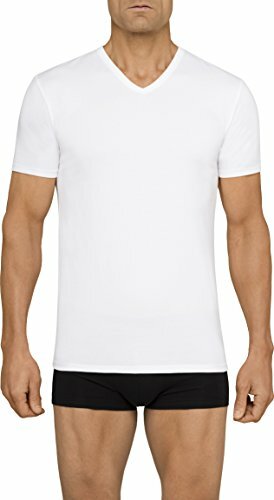 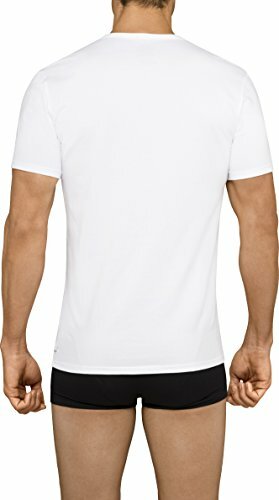 Cotton stretch undershirts v neck multipack, classic fit with no tags for comfort. 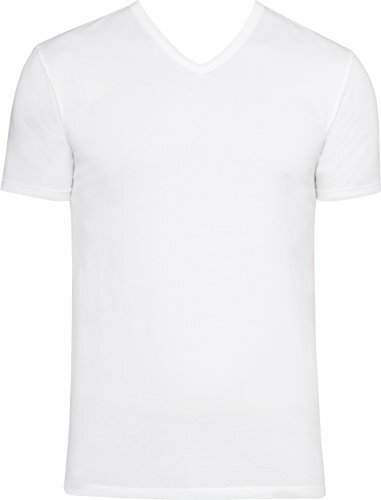 Made of soft, breathable, durable cotton stretch blend for comfort and shape retention. 3-pack.